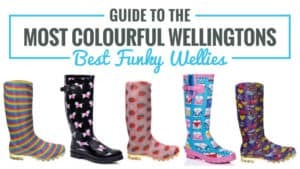 As someone who walks a lot every day, having a pair of wellies that are going to be able to withstand a lot of rough and tumble is an essential part of my everyday life. 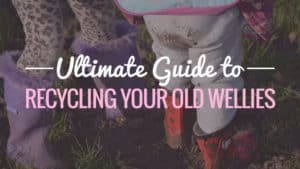 Each day, my boots get put through ridiculous levels of mud, gunk, and thick grass that feels more like a forest. Honestly, the road to success when it comes to finding something that can cope with my routine has not been the easiest. 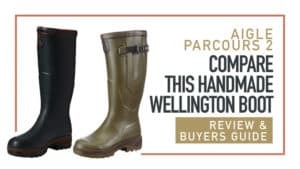 There are plenty of amazing wellies out there that I know will last me a long time, but many of them have price tags that I simply cannot afford comfortably. Therefore, the search for something affordable and reliable has often left me with scarce results. 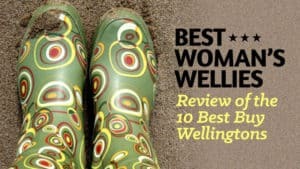 However, when I took a look at the Rockfish Women’s Tall Adjustable Wellies, I figured they were worth a try. 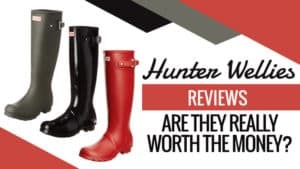 I had heard a lot of good stuff about the brand, and I was certainly interested in picking up a pair and seeing if they would do the job. Plus, they were surprisingly affordable which I really liked. 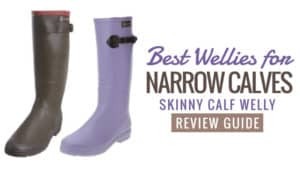 In short, I really like these wellies, and they exceeded my expectations. Even after everything, I did to them, and the walks they had to endure, they still held up and remained just as good as when I first got them. 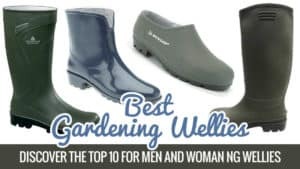 In fact, they have replaced my walking boots for most of my bad weather strolls. 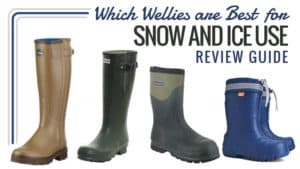 Of course, this isn’t all I have to say, so why not take a moment to read more about why I was sold on these wellies? 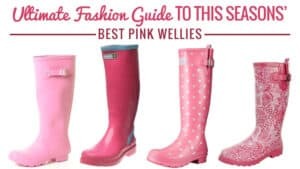 Your wellies should offer you comfort and protection when you wear them, and this is part of why it can be hard to find the perfect pair. 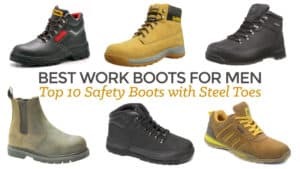 These excellent boots have everything you need to combat even the toughest environments, all while keeping your feet protected from the elements. They really are a pair well worth considering. 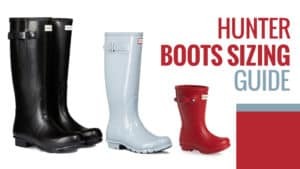 The Rockfish Women’s Tall Adjustable Wellies are perfect for those who want something that fits your foot perfectly and is able to keep you going all day long. 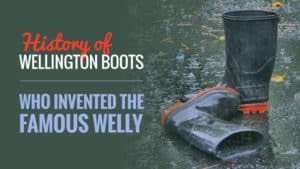 They really impressed me, and I was so pleased when I discovered just how hardwearing and reliable these wellies can be. Plus, they were made for lots of activity and are sure to keep you protected from the elements with no issue. 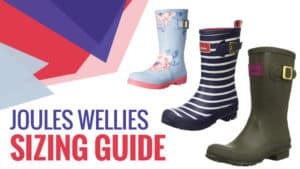 However, if you are in search of wellies that can be worn throughout the year, you might want to take a peek at the other models that Rockfish offer. 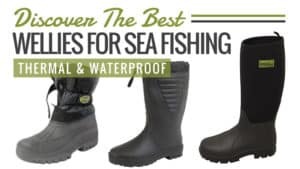 These are fantastic to wear in wet and rainy weather, but they aren’t as breathable as they could be in the summer and definitely need a pair of socks when really cold weather hits. 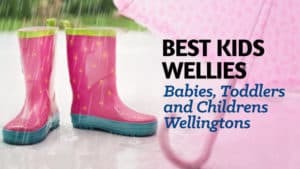 Other than that, they make for the perfect pair of wellies. 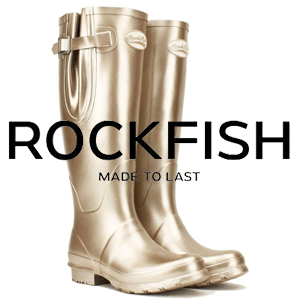 I have to say that I really liked the way the Rockfish Women’s Tall Adjustable Wellies were shipped out. The packaging was minimal, and everything could be recycled, which is something that I often look for in a company. When they arrived, the shoebox was inside a large shipping box for safety, meaning that the contents were completely untouched and pristine. 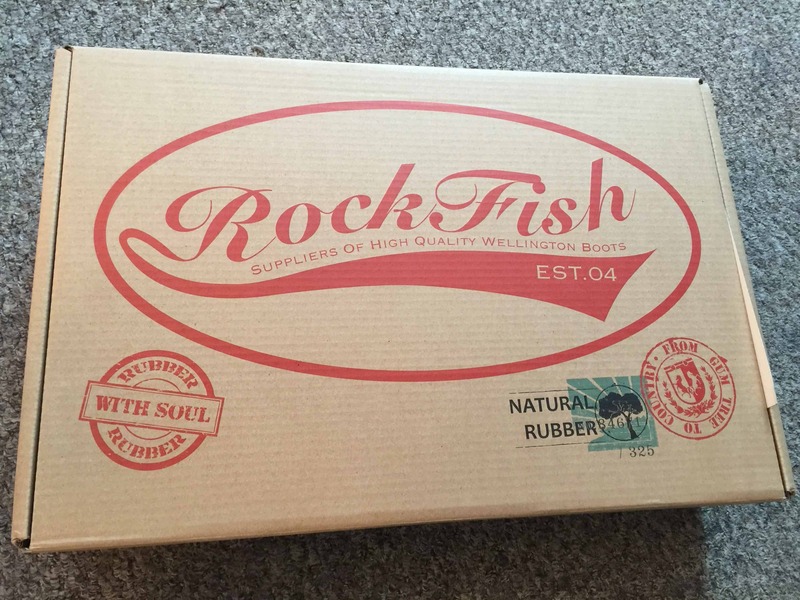 The shoe box itself was nicely decorated with the Rockfish logo, as well as some information about the boots that were inside. Once I eagerly opened it up, I was very pleased to see that the boots have been laid neatly in the box and were carefully wrapped with paper to keep them protected while in storage and transit. 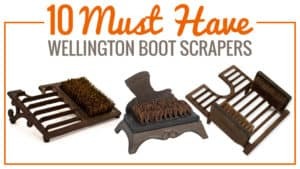 After taking the boots out, I saw that they were stuffed with inserts to ensure the boots kept their shape, as well as crumpled paper in the foot. I was very pleased with the packaging, and found it to be quite professional. 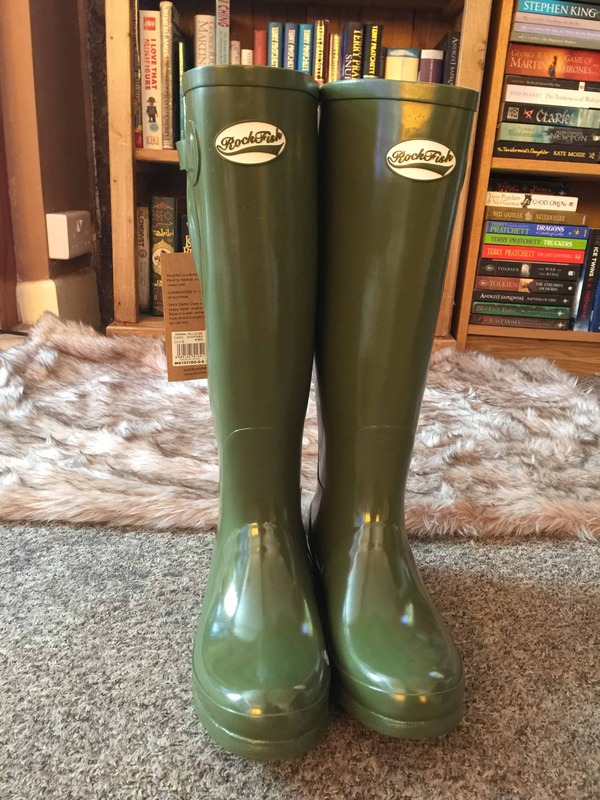 One thing I will say about the Rockfish Women’s Tall Adjustable Wellies, is that the dark olive colour is brighter in real life than the pictures you see online. I actually quite liked this as I thought the gloss finish really gave it a little more personality. It also has a good shape to it, with a standard cut at the top that fits quite nicely around the leg for a good fit (something we look at in more detail later). 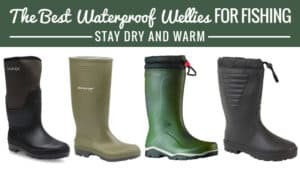 They are a nice height, coming up to below the knee in order to keep your legs protected from mud splashes as well as stinging nettles. As someone who walks in areas with thorns and prickly plants a lot, I was really grateful to be wearing these instead of my walking boots! 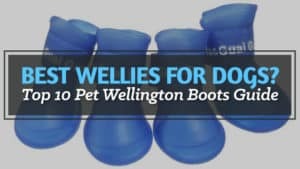 The thick, vulcanised, rubber also gives you reassurance that they will be able to withstand a lot and keep you protected from a good number of hazards. 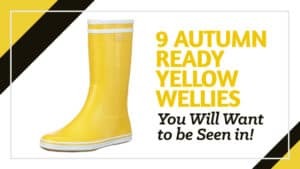 Of course, they are waterproof too. I felt that the logo placement was excellent as well. 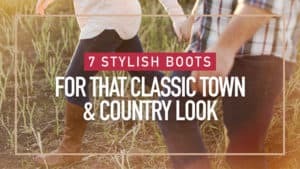 It is boldly stamped on the front of each boot near the top, making it visible without standing out too much. I am not a label person, so I can appreciate a logo that makes an effort to be there without bragging too much. 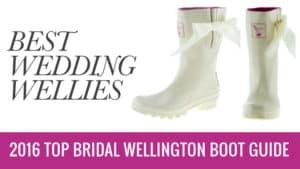 It is also coloured in a similar way to the boots, which makes it even more discreet. One of the great things about the design is the fact that they have been made to be easy to slide on and off. 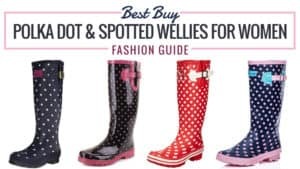 Wellies have often been the bane of my walk, as I need a shoehorn to get them off again as they have vacuum packed my feet. 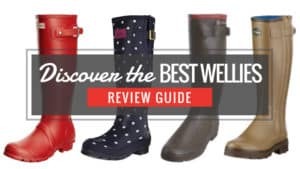 The Rockfish Women’s Tall Adjustable Wellies are different and actually really easy to get on and take off again when you are done, saving a great deal of hassle after a walk or day of work. I actually have horses in my family, so I took them to be tested with regards to the claim that they are resistant to horse urine. Sure enough, it wasn’t long before my feet were peed on, and I discovered that the claims are true. 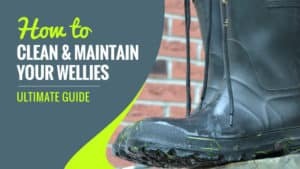 My boots shook the moisture off, and I was not left with that very distinct odour afterwards. 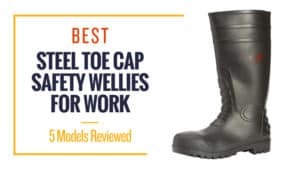 While I do not spend a great deal of time at the yard, those who do should feel comfortable wearing these there, thanks to their protection against the inevitable. I have to say that I really liked the adjustable gusset on these boots. 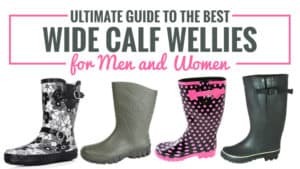 As someone who has slightly thicker than average calves, it can be hard to squeeze into a regular pair of wellies, especially as they tend to have such a slim fit. 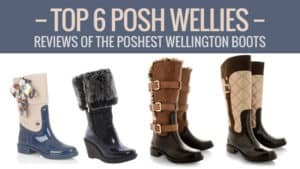 However, the buckle on the side allowed me to change the tightness to a level that I was comfortable with, so my legs were able to slide in with complete ease, which made for a much more comfortable walk. 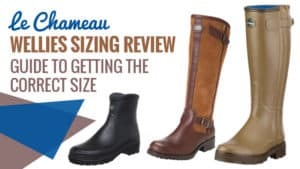 The overall fit is amazing, providing me with a level of comfort that I did not expect considering that there isn’t really any lining in these boots. 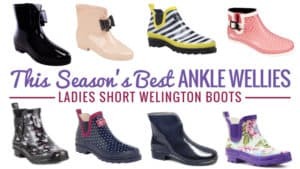 They are ergonomic, moulding themselves to your ankle, calf, and instep in order to provide you with more support as well as a fit that doesn’t leave your feet loose and your walking slow. They slid on like a perfect fit and hugged my feet from the moment I put them on, which is part of why I fell in love with them. 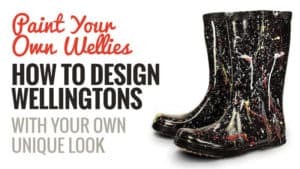 The other reason has to be the perfect sizing, and this is something I rarely find with wellies. 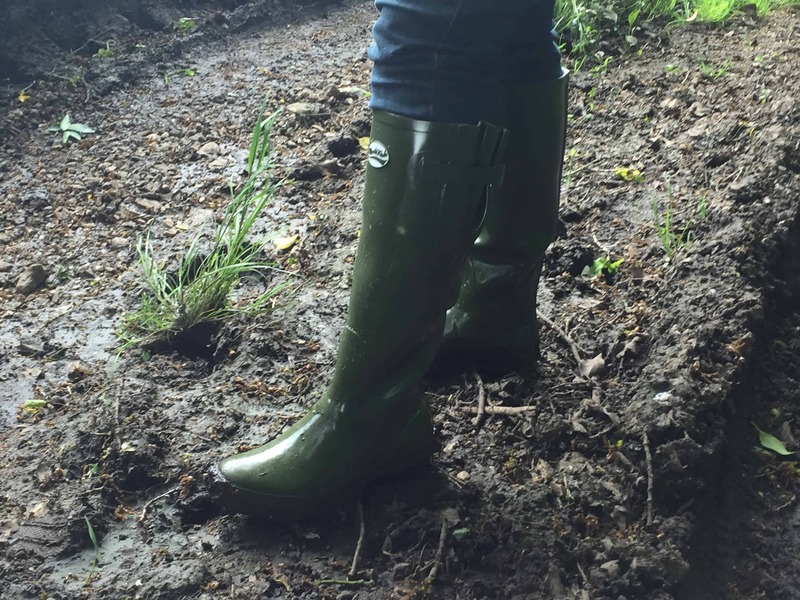 The Rockfish Women’s Tall Adjustable Wellies have what is called a true foot size, meaning that they will fit perfectly and without you needing to go up or down a size from what you actually are. 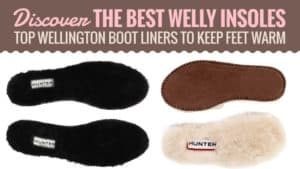 While there is still enough room to wear socks in the winter, they won’t leave you disappointed when it comes to the sizing. The footbed and insole are also very important to me. 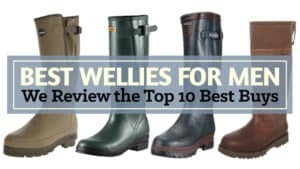 As someone who walks a good seven miles each day, I had to make sure that these were going to give me the support and comfort I need – especially as I have suffered a foot injury from extensive activity in the wrong footwear. I didn’t think I would find anything that does just as good a job as my hiking boots, but these do. It’s padded and soft, while also giving me enough support to keep me going and prevent my injury from flaring up. 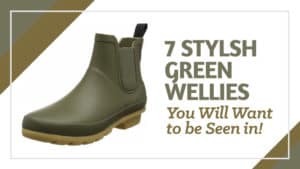 The only thing I will say is that they could be more breathable during hot weather, and I did find my feet started to sweat a bot during the recent heatwave. 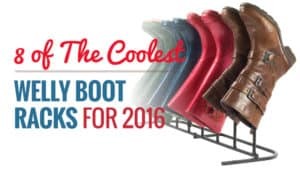 Plus, you will definitely need some socks when the really cold weather hits. Despite this, however, they still do their job amazingly, and it doesn’t take away too much from the overall comfort. 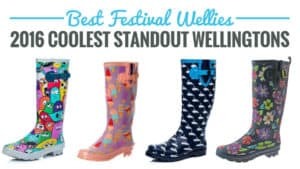 The sole of these wellies is very thick, providing you with protection and support no matter where you are walking. 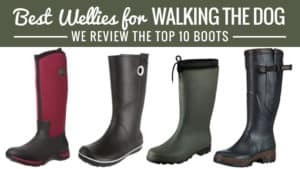 I come across a lot of different terrains every day, and I can safely say that the Rockfish Women’s Tall Adjustable Wellies are able to tackle anything you set before them. From slippery mid bogs to crumbling hillsides, I could keep on the trail without any resistance or extra effort. 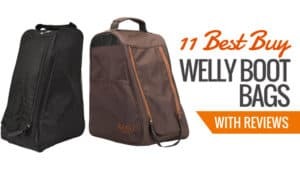 In addition to the great grip and tread, the sole is also resistant to abrasions, which means that it is going to be a lot tougher to try and wear down or pierce. This means that it can keep going for longer, but also ensures that you are as safe as possible when navigating your walk or area of work. 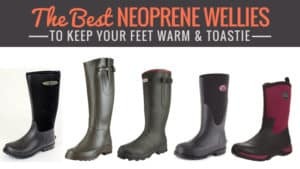 They also absorb shock to ensure your feet are secure when you are out and about. 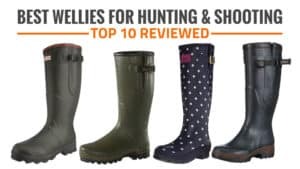 Hopefully, our Rockfish Women’s Tall Adjustable Wellies unboxing has given you the chance to determine whether or not these are going to be the right match for you. Handcrafted from vulcanised rubber, these were made to last, as well as endure every challenge that they are faced with. Plus, they come from a brand that is known and trusted by thousands, so you are in good hands. 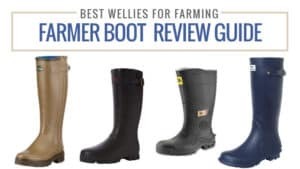 Affordable and reliable, it is not often that you come across a pair of wellies that you can really praise and find very little wrong with. Yes, there are a couple of negatives, but these are very small when compared with all the praise I am able to give them. 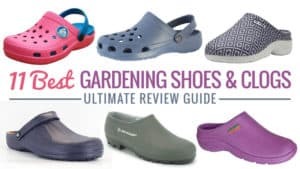 The only things that I disliked were the fact that they aren’t very breathable in very hot weather, and that you need good socks in very cold weather to keep your temperature regulated. However, if this is something that really bothers you, there are neoprene lined models available for you to look at. 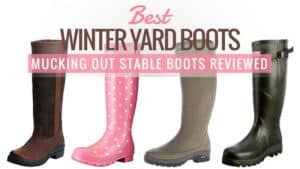 When I take everything into account, including all of the positives and negatives, I can happily award these outstanding boots a solid 5/5. 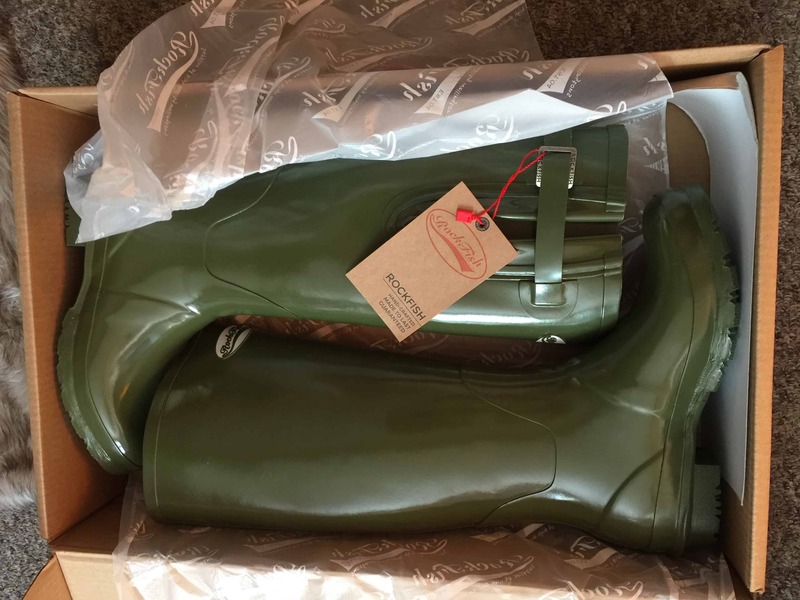 What did you think of our Rockfish Women’s Tall Adjustable Wellies unboxing review? Do you agree with our thoughts, or are there others that you think are better suited to the task? We love hearing from you, so make sure you leave us a message in the comments below.